Despite being a world sailing champion and Olympian, Krystal Weir always wanted to be a physiotherapist. 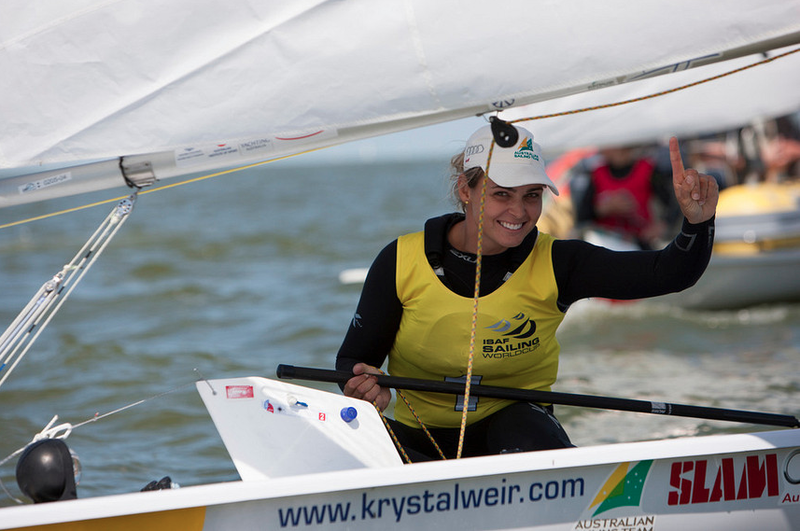 Krystal Weir was only 18-years-old when she won a world championship in the Laser Radial class in 2004. 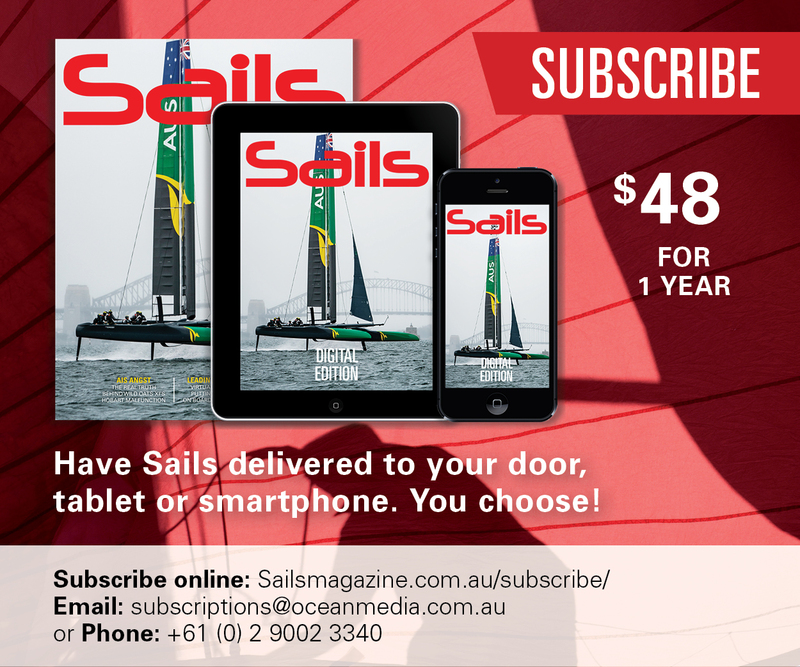 “It was a big turning point in my life, from winning the championship to joining the Australian Sailing team, travelling for months on end, moving to Sydney for six years to train on the harbour, ” she said. It was only the beginning of her now long list of sailing achievements, including seven-time Australian National Champion in Laser Radial, sailing in her first Sydney to Hobart last year, and not attending one, but two Olympic games, something most professional athletes can only dream of accomplishing. Elwood Sailing Club is where Weir began learning the sailing ropes at the ripe age of seven, before becoming a member of the Royal Brighton Yacht Club when she started to race. And her coaching team was nothing short of greatness. Royal Brighton Yacht Club’s own Club Coach, Adrian Finglas, was part of her journey, guiding and training Weir through the 2008 Olympics. Lex Bertrand was another – brother to Royal Brighton Yacht Club’s veteran member and all-star yachtsman John Bertrand – who was her most “important” and “influential coach”. Part of the Victorian Institute of Sport (VIS) when she was 15, progressing to the Australian Institute of Sport (AIS), it only seemed natural to compete in the 2008 Olympic games in Qingdao China. She sailed in a three-crew Yngling team, where she finished tenth alongside teammates Karyn Gojnich and Angela Farrell. In 2012, Weir was handed the Olympic baton again, except this time she was selected to represent Australia in her area of expertise, in the Women’s Laser Radial class sailing event in London. If being an Olympian and training for London 2012 wasn’t enough to have on her plate, Weir embarked on completing a Master of Physiotherapy from Sydney University, finishing in 2011. Coming back from London, she worked in St Vincent’s hospital in Sydney. Describing it as a “ferocious” place to work especially because of its location near Kings Cross, Weir learnt a lot working mainly in orthopaedics. Then, she returned to her hometown of Melbourne, working at the Alfred hospital and a few private practices and sports clinics before deciding to start her own a year ago. The idea of growing her business in the Royal Brighton Yacht Club confines was not a coincidental one, even though Weir’s clinic is open to the public. 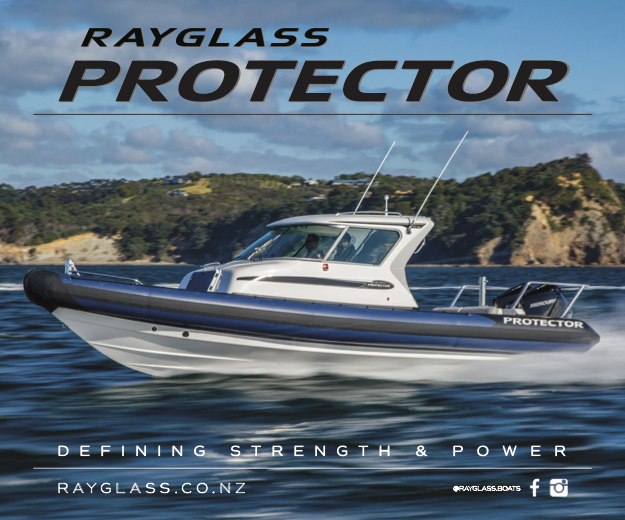 “By setting up within the yacht club, I can combine my passions for sailing and physio. There aren’t many physio’s out there that understand sailing and the body, and I love helping members and young people starting out,” she said. When she was 17-years-old, Weir’s poor hiking technique that was never identified as a problem when she was growing up, finally took a toll on her body. After breaking her back, which landed her in a brace, she had really “influential” physios rehabilitate her and do a “fantastic job”. And it was because of this that she “could do the job [she] loved again”.